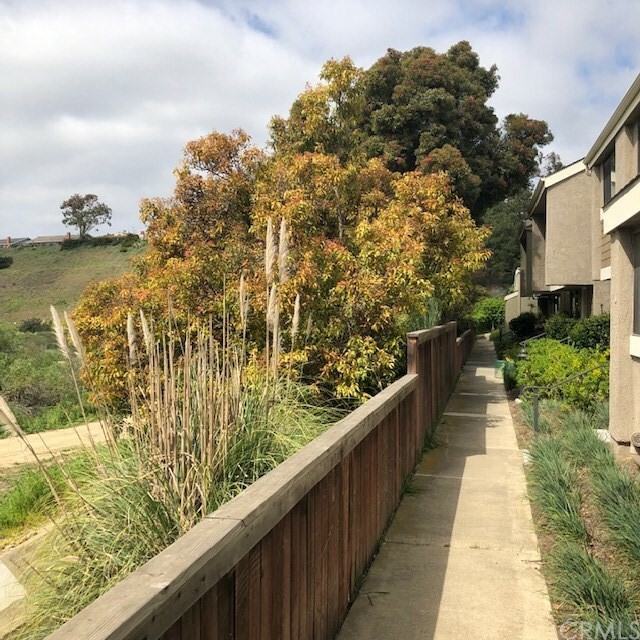 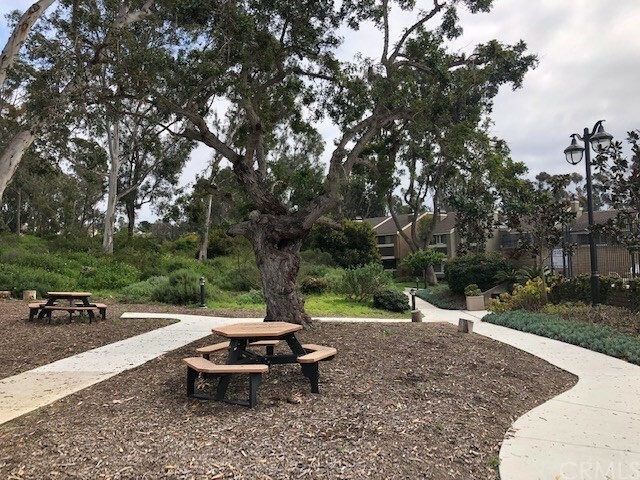 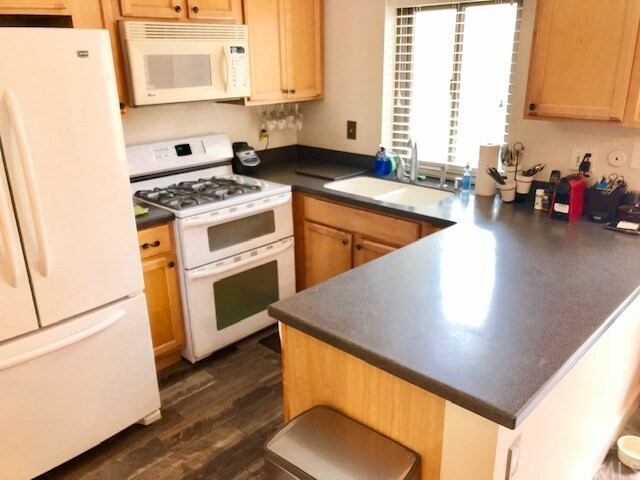 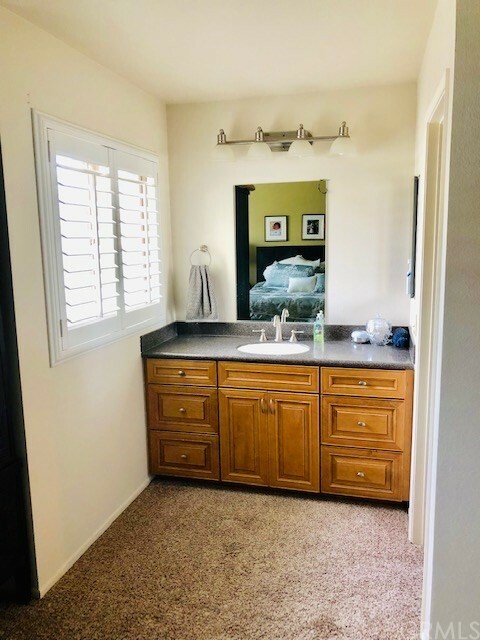 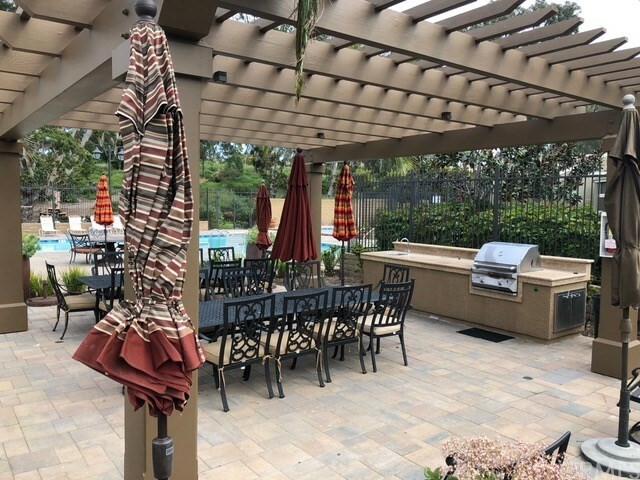 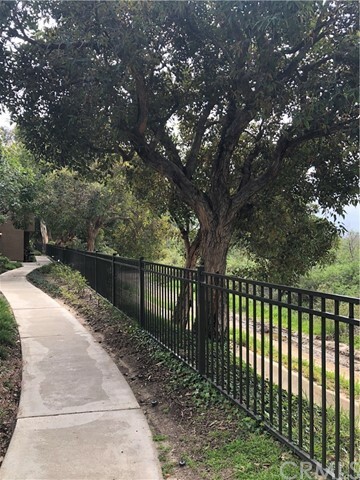 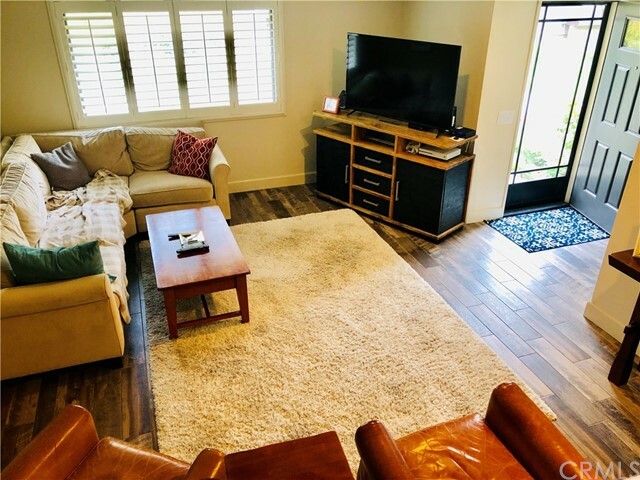 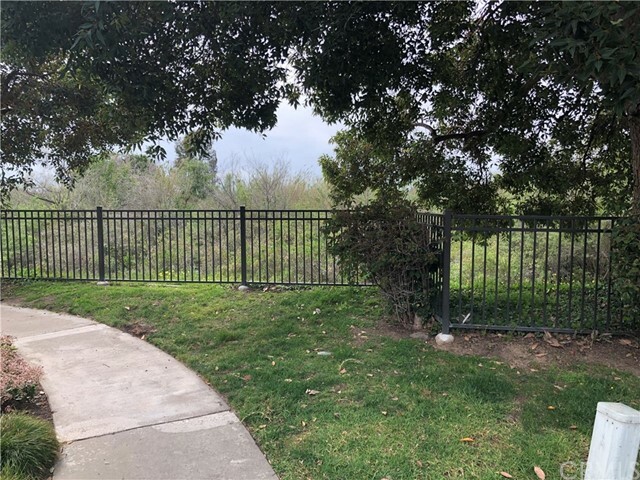 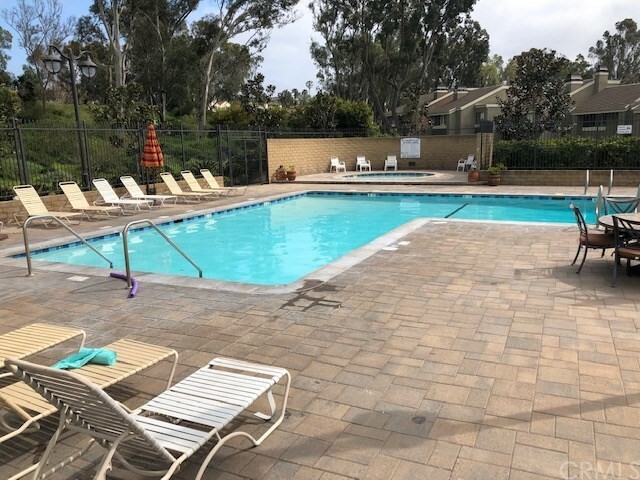 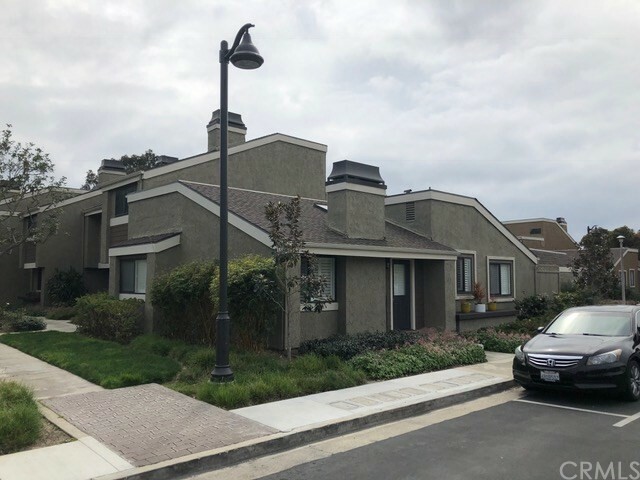 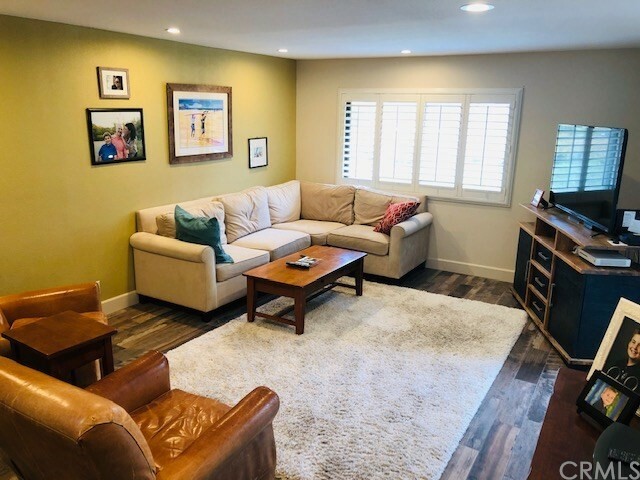 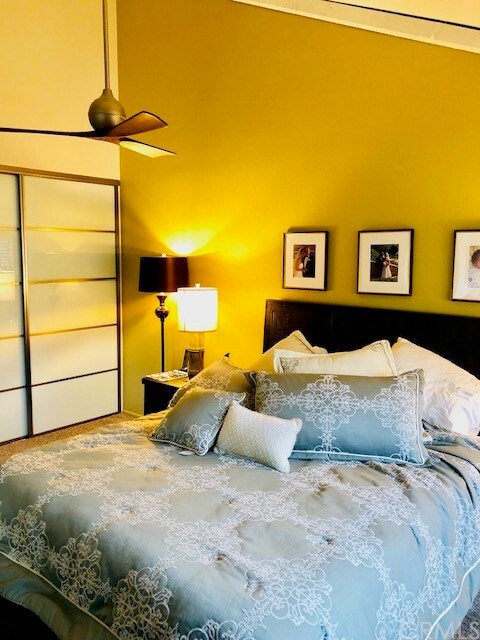 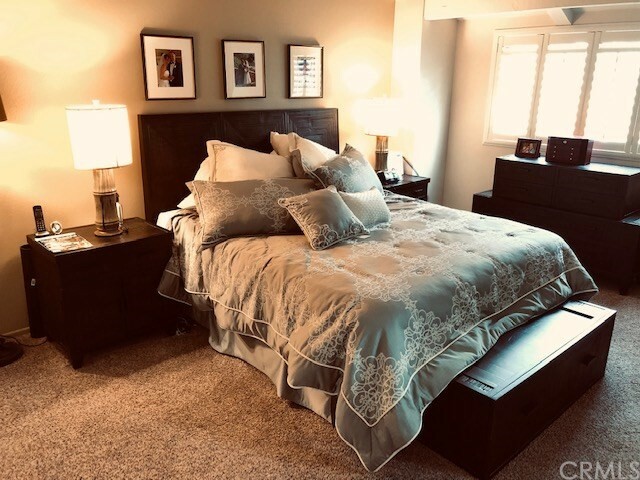 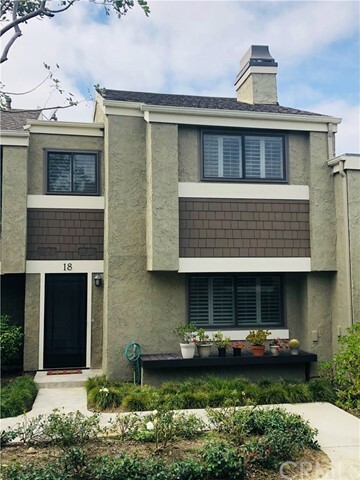 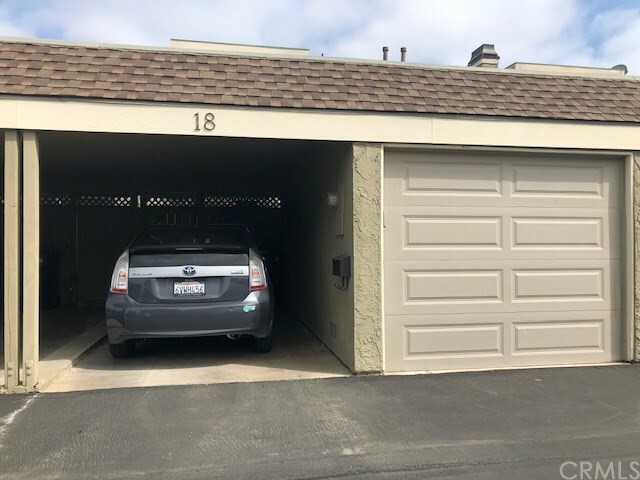 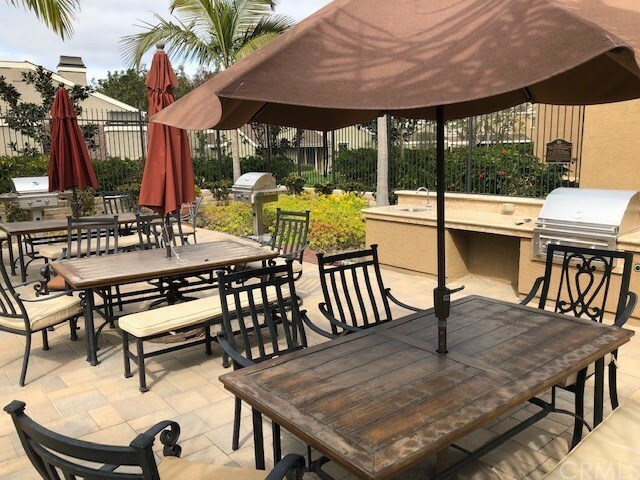 Welcome to Newport Terrace, a beautiful Condominium Community adjacent to Talbert Nature Preserve, Canyon Park and wilderness trails leading to the Santa Ana River Bed and on into the Newport and Huntington Beach Coast lines. 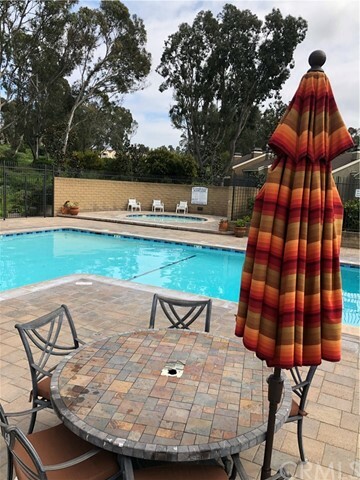 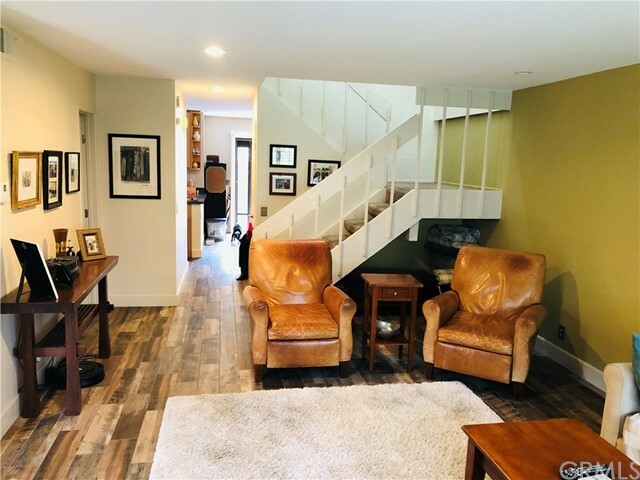 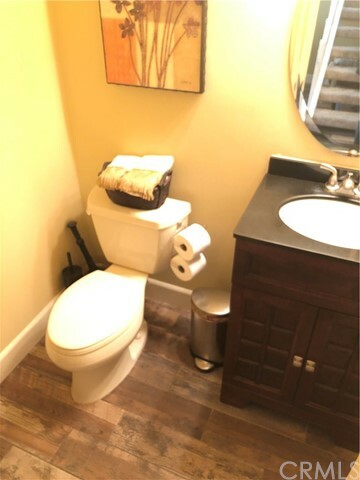 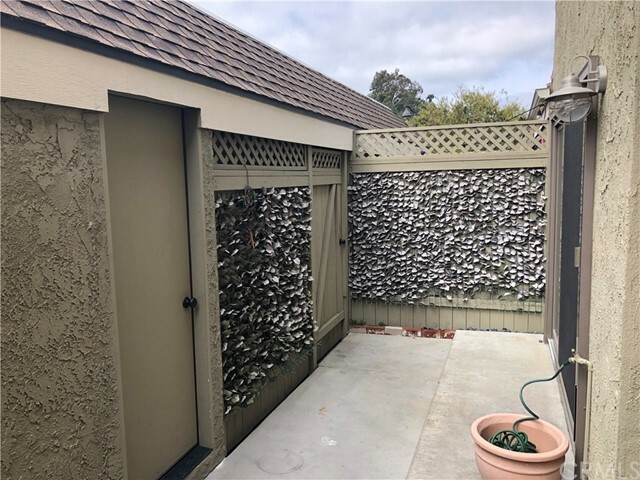 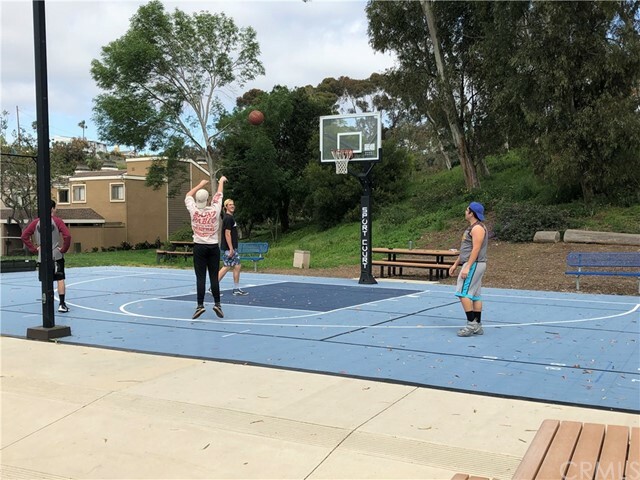 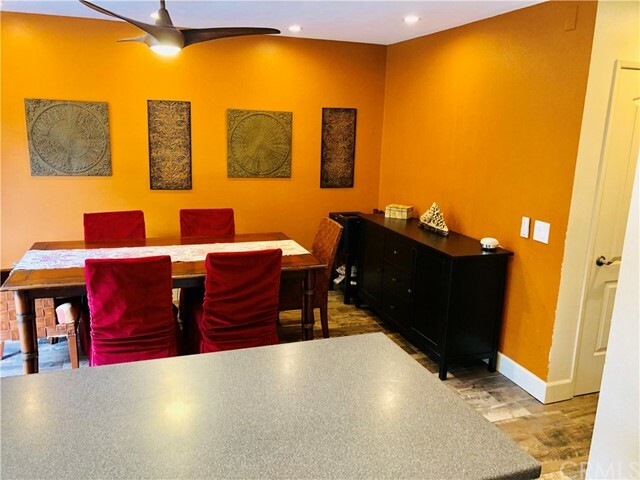 Built in 1977 and recently undergoing a multi-million dollar renovation that has enhanced a wonderful recreation area including a sport court playground, pool yard, jacuzzi, outdoor BBQ area. 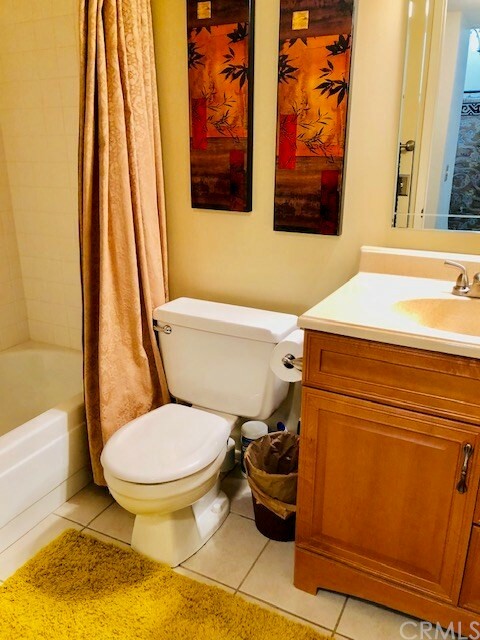 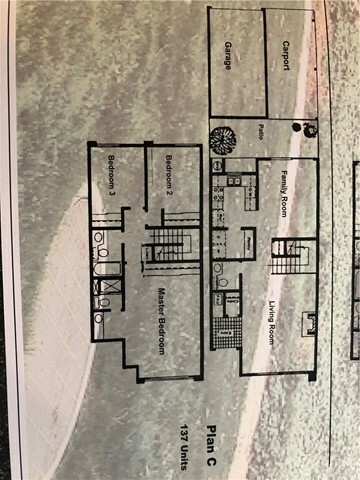 This Plan "C" home has been renovated throughout with new kitchen, bathrooms, tile and carpet flooring. 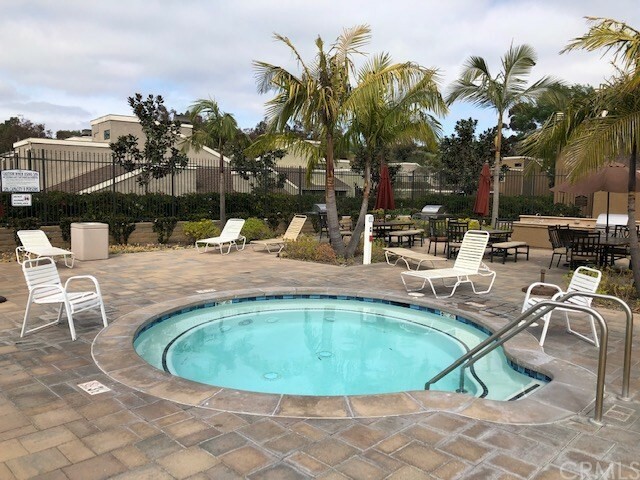 Natural light and Ocean breezes flow in off the Pacific Coast providing a coastal living feel with tremendous values.